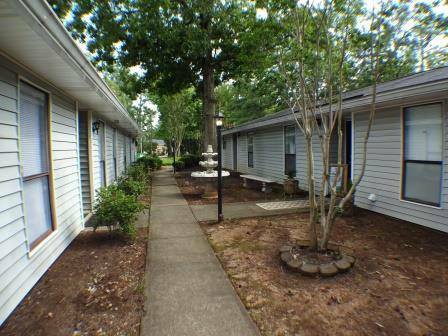 This is a great space in the city of Irmo, perfect for a multitude of businesses. The city of Irmo is thriving and the small business community is growing. 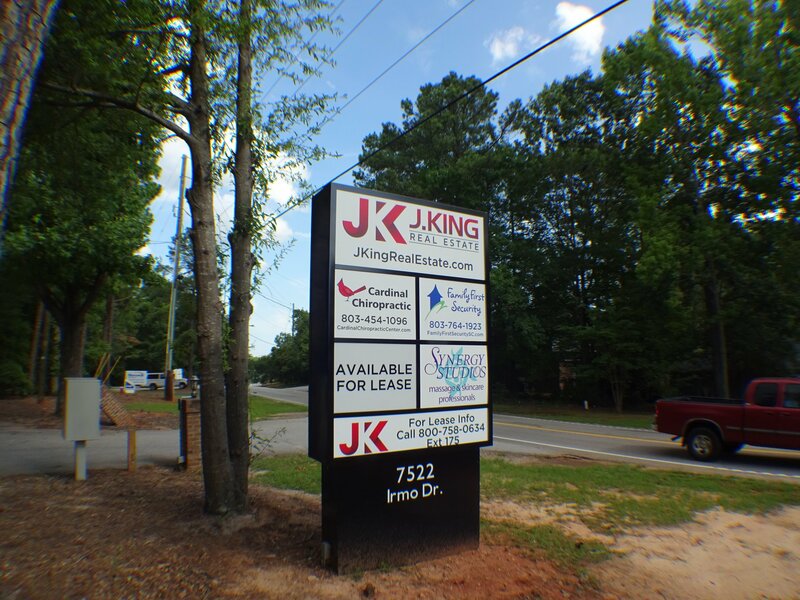 You will be neighboring with Cardinal Chiropractic, First Priority Medical Transport, Synergy Massage Therapy and J King Real Estate, all housed in the 7522 Irmo Drive Business Park. 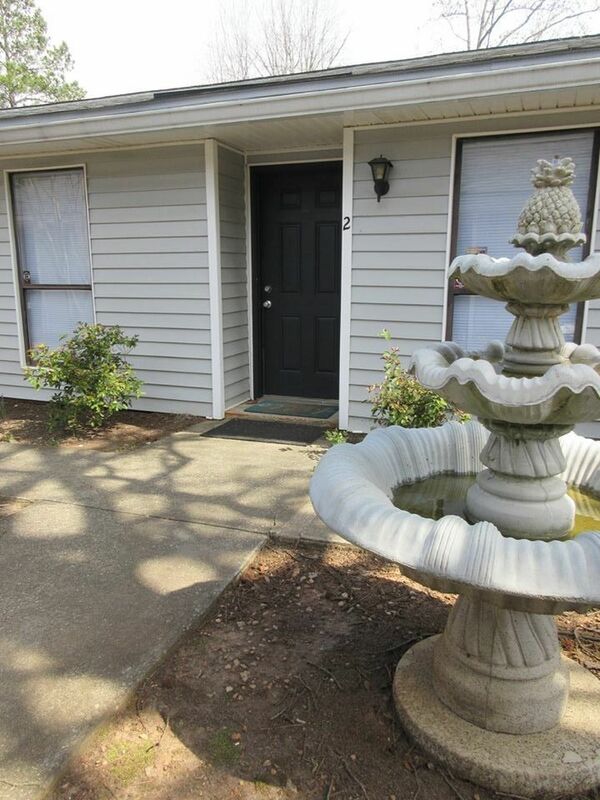 This building is right off busy Lake Murray Boulevard, behind the Kroger Shopping Center. You will have your company signage on the new lighted sign, on high traffic Irmo Drive, giving you a great marketing opportunity for your business with roughly 10,000 cars passing daily. Suite 2 in the business park is 1250 square feet, including a reception area/waiting room, 4 private offices, bathroom and a courtyard area out front. In additional to all of this space, you will have a large hard surface patio outside with a back-yard area. For more information please contact Jason King. 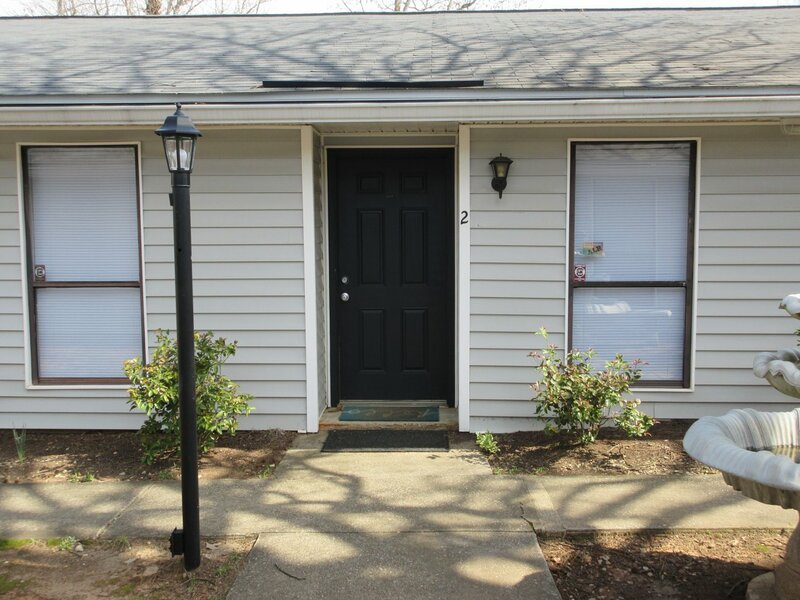 He would love to answer any questions you have about this great rental space.